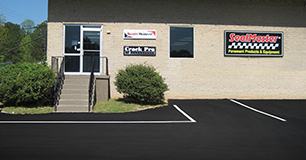 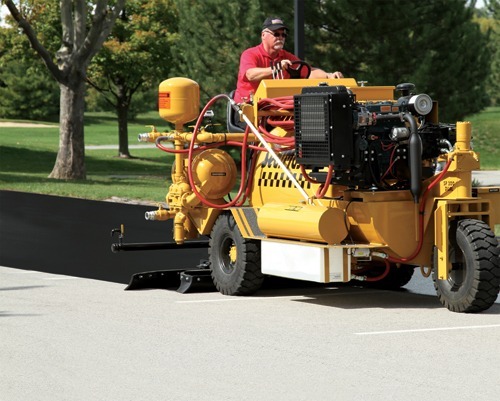 A regularly scheduled maintenance program of crack filling and asphalt sealcoating on driveways and parking lots will extend the life of your asphalt pavement. 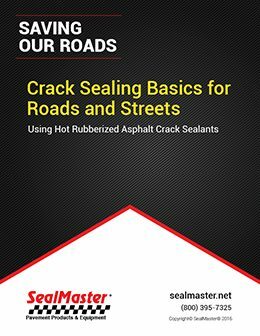 Typical of the Southeastern U.S., Atlanta receives ample rainfall evenly distributed throughout the year, causing adverse effects on pavement, which contribute to crack and pothole formation. 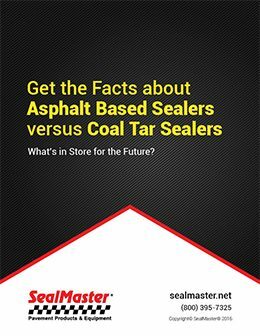 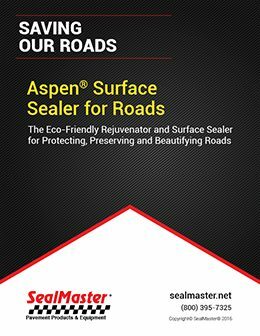 Moisture breaks down the strength and durability of asphalt, causing loss of binder and aggregate. 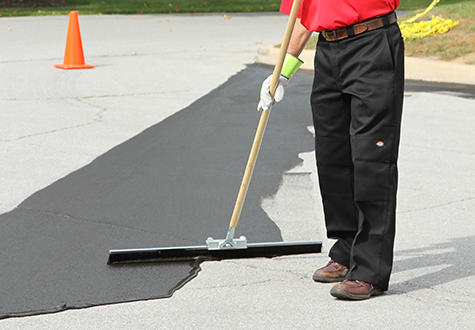 The sun takes its toll on pavement too. 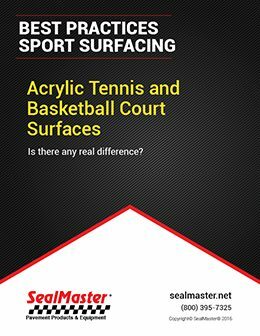 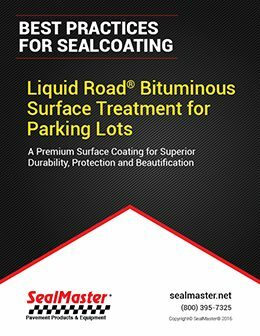 Sealcoating of asphalt surfaces significantly beautifies and more importantly, protects your investment. 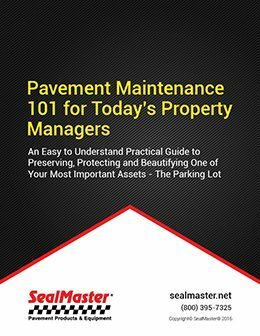 Property managers and homeowners in the Greater Atlanta Metropolitan area know the impact of curb appeal has on the property value. 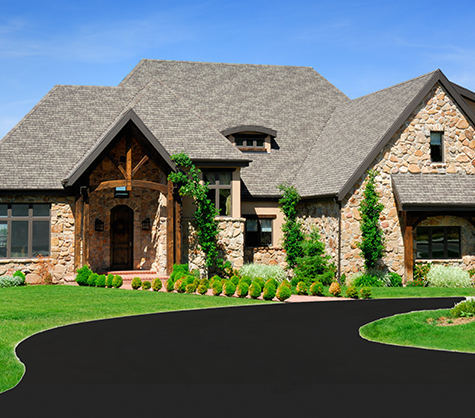 Driveways and parking lots are the welcome mat for homes, buildings, and communities. 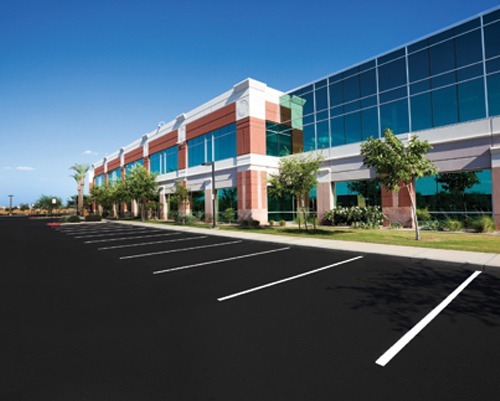 Cracked, pot-holed, oxidized pavement is sure to shoot down any notion of a positive first impression. 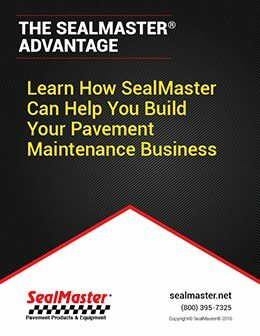 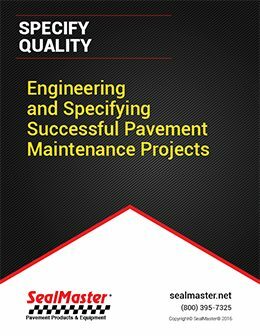 SealMaster has the largest network of sealcoating and pavement maintenance professionals and is ready to assist and guide residents of the Peachtree State with your pavement maintenance needs. 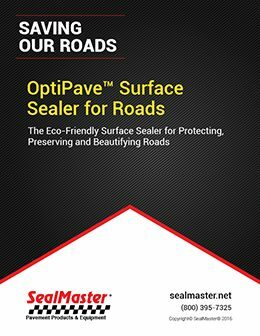 From populous Downtown, Midtown and Buckhead to the sprawling neighborhoods of Peachtree City, Avondale Estates and Suwanee, SealMaster has the solution for beautifying and protecting asphalt pavement assets. 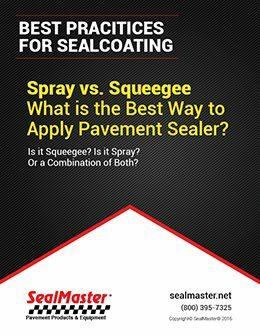 Fill out the form below to request a quote from a local sealcoating professional. 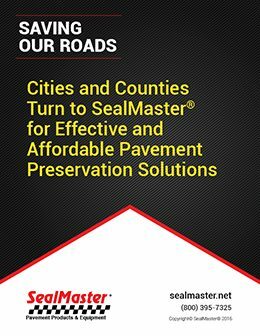 Proudly serving the communities of Metro Atlanta, Alpharetta, Brookhaven, Buckhead, Chamblee, Druid Hills, Duluth, Dunwoody, Johns Creek, Kennesaw, Kirkwood, Marietta, McDonough, Midtown, Morningside, Mountain Park, Norcross, North Decatur, Roswell, Sandy Springs, Smyrna, Snellville, Stone Mountain, Tyrone Woodstock, and surrounding communities.